From US 50 & 275, N on Belleview (Rt1) to L on Ridge, R on Probasco, R on Nowlin, L on Diehl. on Corner. 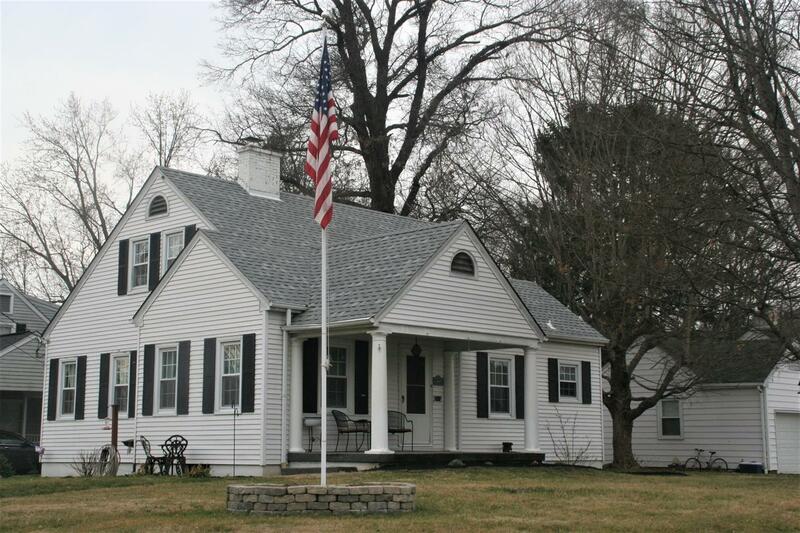 Attractive cottage style home in great condition! Move in ready! Updated kitchen w/granite countertops & stainless steel appliances. Fully finished second flr w/separate HVAC system. Very useable partially finished basement. 1 car garage w/lean to workshop. New roof April 2016! New water heater, paint & carpet - 2016. Refinished hardwood flrs!